Office signage and stamps are functional and also part of your company’s brand. Signs give direction, lend prestige to an executive desk, and carry your company look. Signs can be as much a part of your office as the furniture. Stamps also are functional and branded pieces of your company look. 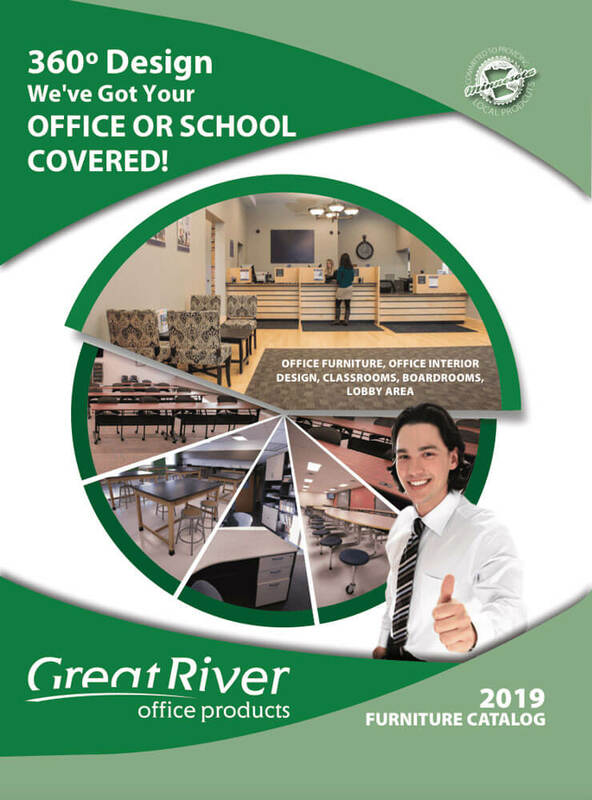 Trust Great River Office Products for all of your signage and stamp needs. Our store carries self-inking stamps in multiple colors. These stamps are customizable with up to approximately 300 characters. We also have a number of stamp pads and other types of stamps you may need such as endorsement stamps. To create your custom stamp or sign, call us at 651-293-1135 or toll free at 877-739-1135. Fax us your order at 651-293-0714. 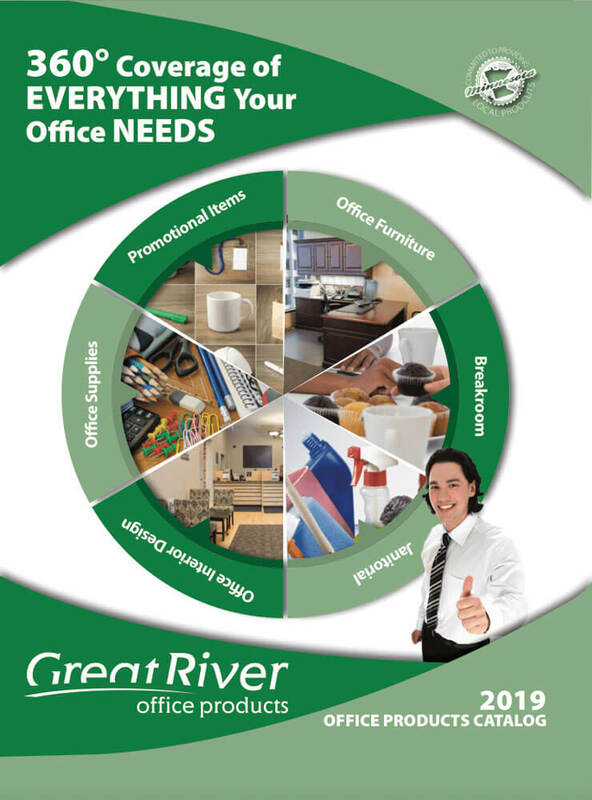 Friendly, knowledgeable sales staff and customer service department available to help you with all of your office supply needs or questions. School supply, office supply, or furniture.